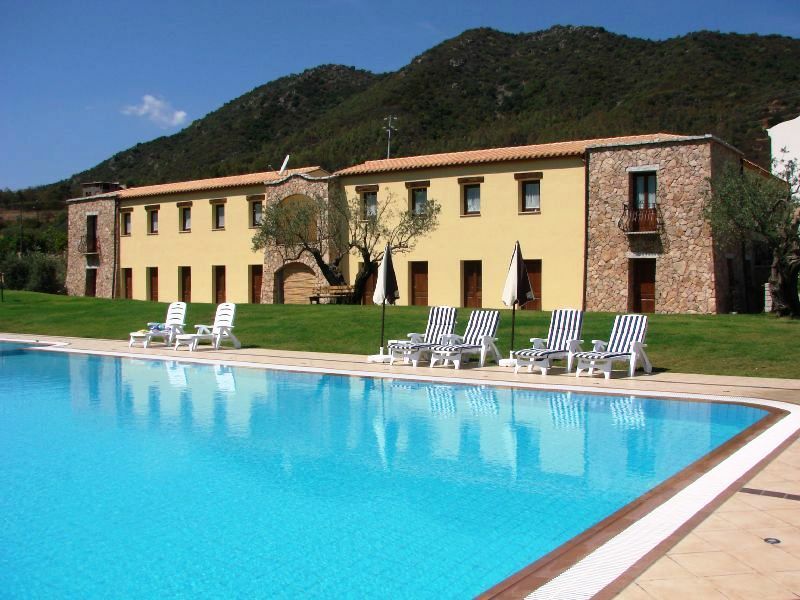 The Hotel Cardedu is an oasis of calm, surrounded by an magnificent nature, at a distance of less than 1 km from the sea, and situated in one of the most beautiful regions of Sardinia. Our region offers a varied Mediterranean vegetation and centuries-old forests. Its unique fauna and flora creates an intact nature surrounded by Monte Ferru. 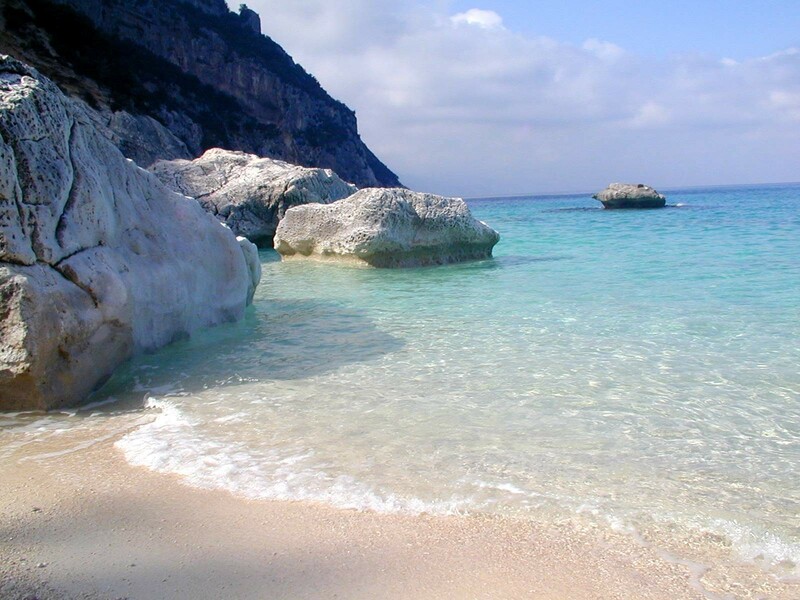 Come and spend your holidays in one of the most beautiful coasts of the Mediterranean sea, with its beaches Su Sirboni, Perda e Pera, and last but not least the most famous ones, Cala Goloritzè and Cala Luna. The inland with its breathtaking nature offers a vaste possibility for unforgettable walking-tours. But even devotees of extreme trekking or free climbing will benefit from ist offer. Opening season: 01 April - 31 October. 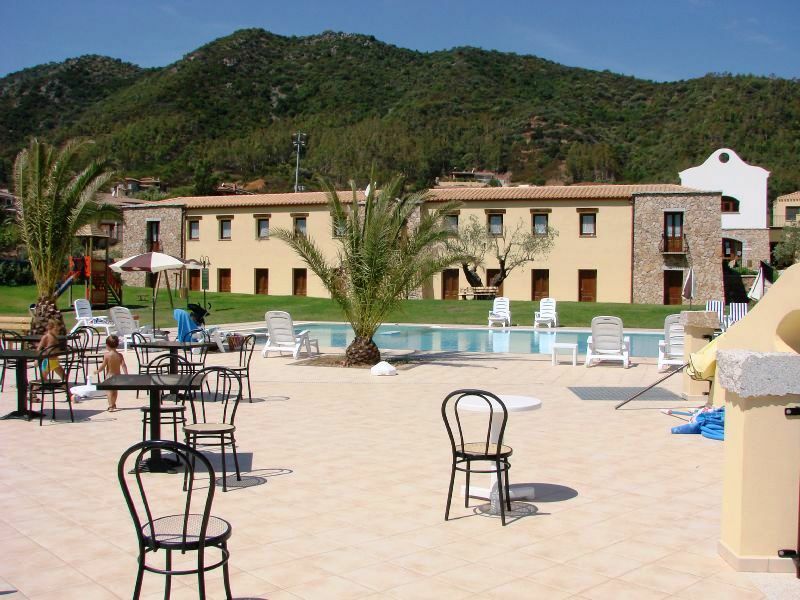 The Hotel is located in Cardedu, on the beautiful Sardinian eastern coast, only 20 Km from Arbatax and its port. From Olbia port/airport: follow the SS131 DCN for about 100 Km until the exit to Nuoro. Keep driving on the SS389 for 60 Km and, after having crossed Lanusei, follow the directions to Cardedu. From Cagliari airport/port: drive on the SS125 in the direction of Muravera, then turn left and keep driving on the SS125 towards Tortolì. 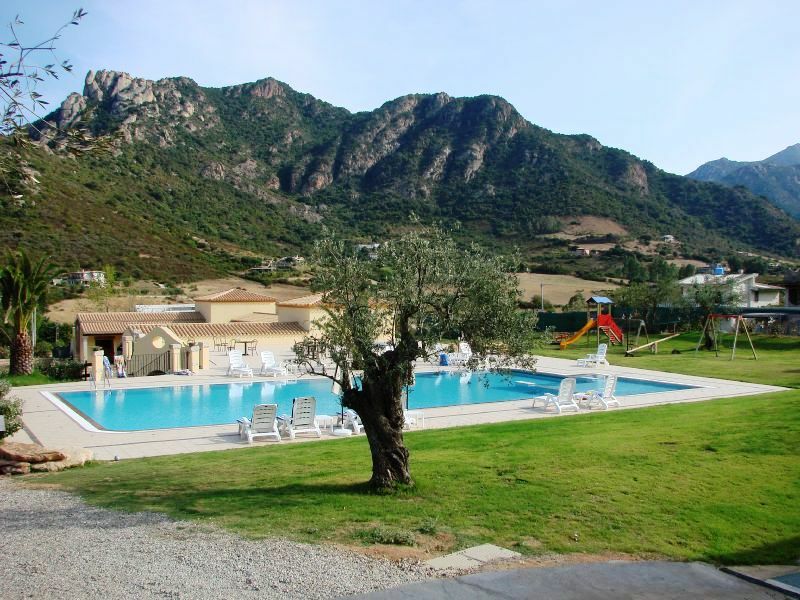 You will find Cardedu about 15 Km before reaching Tortolì. 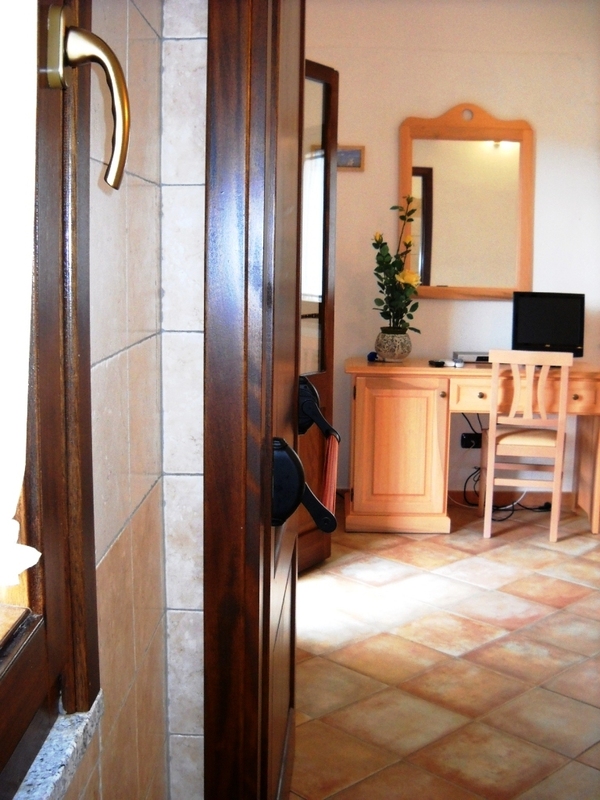 - Children from 3 to 12 years in fourth bed: Euro 15,00 per night with Breakfast. 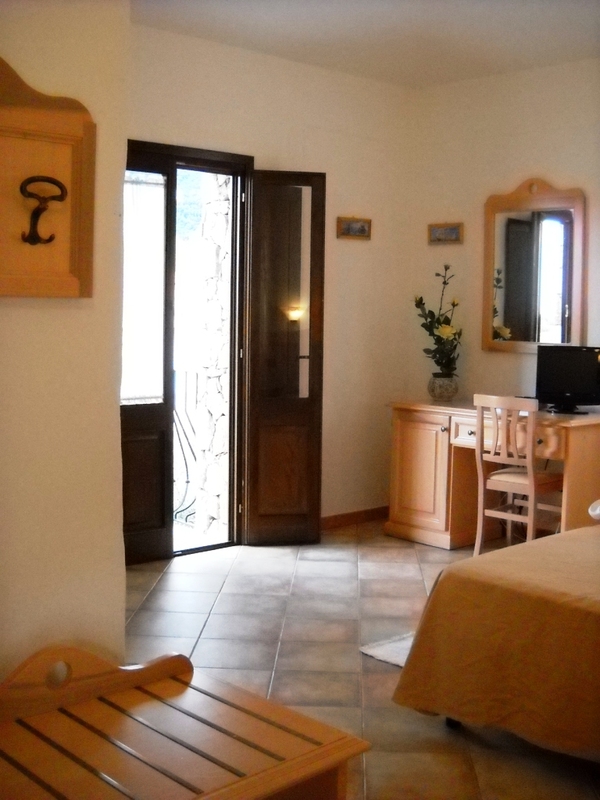 This property requires minimum stays of 3 nights from 16/07 to 05/08 and minimum stays of 6 nights from 06/08 to 26/08. 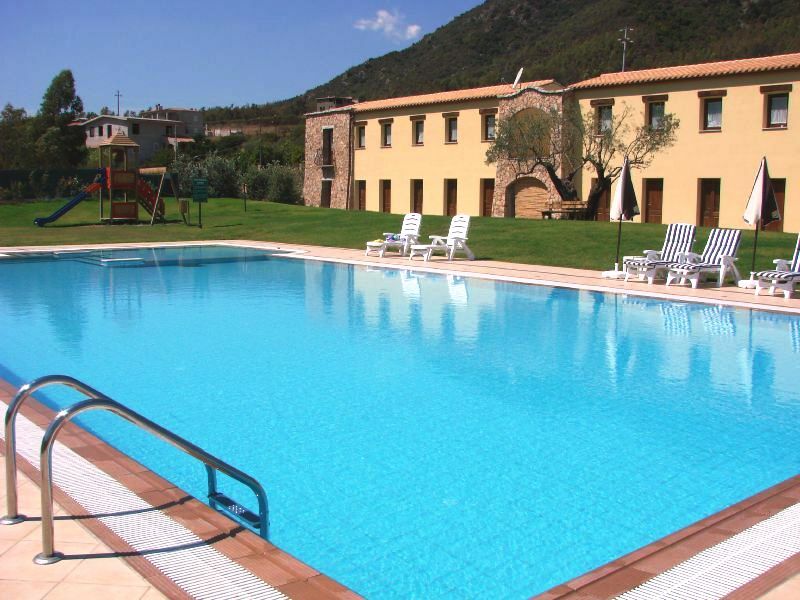 RATE INCLUDES: use of pool, sunbeds, independent air conditioning in the rooms, children's playground, internal parking, sun umbrellas.